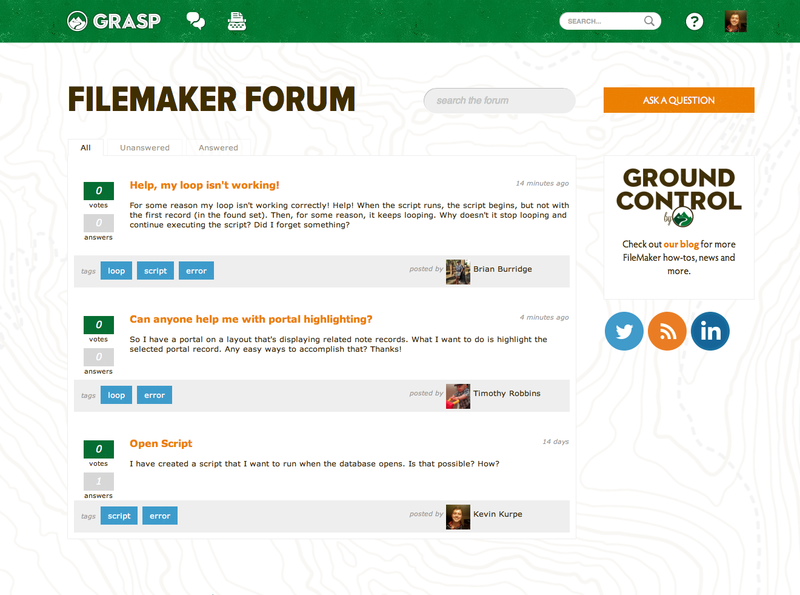 We are so happy to announce the launch of our FileMaker Forum. 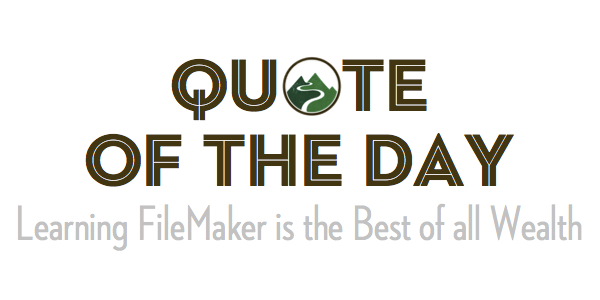 To celebrate, we're launching a contest to give away five 3-month subscriptions to the FileMaker school. and far from decreasing, it increases by giving. Wisdom...comes not from age, but from education and learning. Would you like to discuss a special topic related to FileMaker or database development?